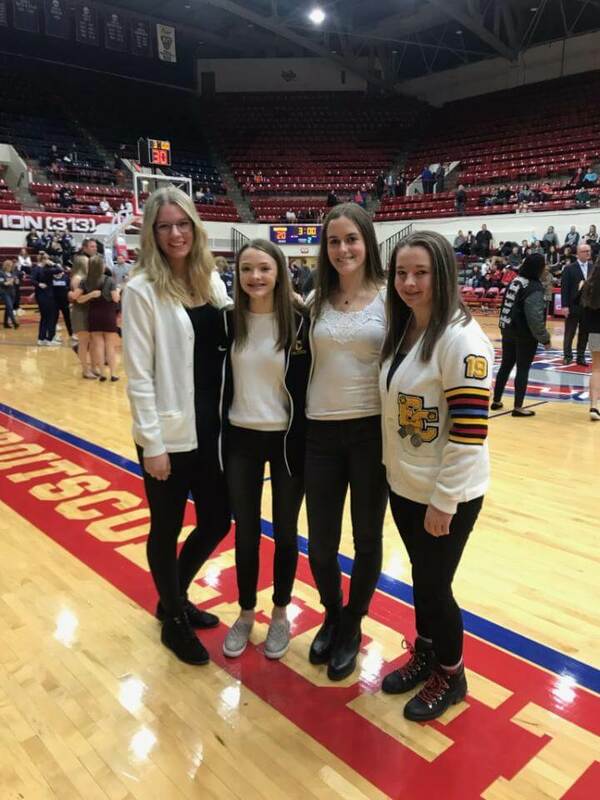 Everest is proud to be a member of the Detroit Catholic High School League. 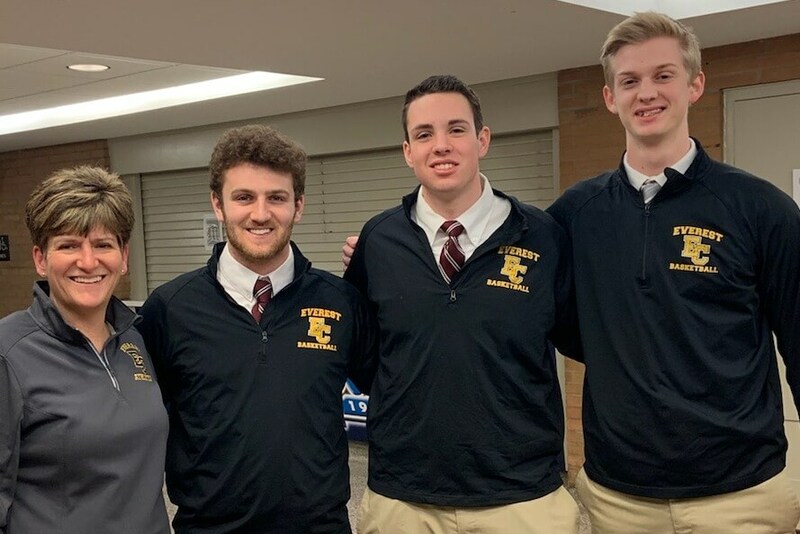 Everest congratulates the following students, athletes, coaches, and teams for their achievements during the 2019 winter season and the CHSL honors they have received. Stay tuned for a full winter sports recap of our academy and high school teams. 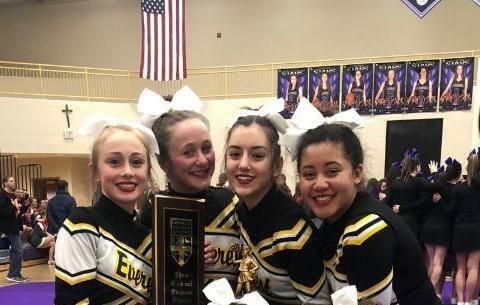 Good luck to varsity girls as they compete the MHSAA district tournament next week! Go Mountaineers!